Launched in 2012, the Celebration of Transformational Leaders event is one of the School’s signature events that annually honors and celebrates early career alumni who have distinguished themselves as educators through their extraordinary work in urban schools as teachers, school leaders, and school counselors. Up to three award recipients are honored each year and recipients receive a $1,000 cash award to support their work. 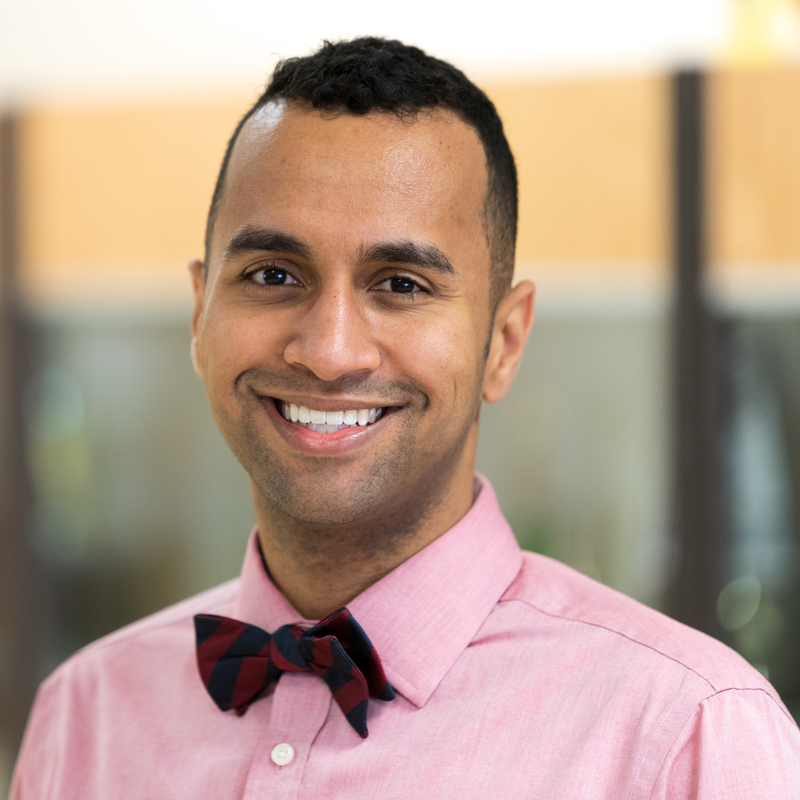 The annual event also features a nationally-recognized speaker who offers a unique perspective about education and social justice issues in urban contexts. Past speaks include Tavis Smiley, Dr. Michael Eric Dyson and Claudio Sanchez. Todd Hawks was appointed as coordinator of therapeutic programs for Indianapolis Public Schools in 2017. Prior to this, he served as the Founding Principal of Tindley Genesis Academy, a music-focused accelerated elementary. In nine years with Tindley Accelerated Schools, Todd also served as the Choral Director, the network’s Director of Music and Founding Principal of Tindley Renaissance Academy. Mr. Hawks, in 2012, was named the Tindley Teacher of the Year. 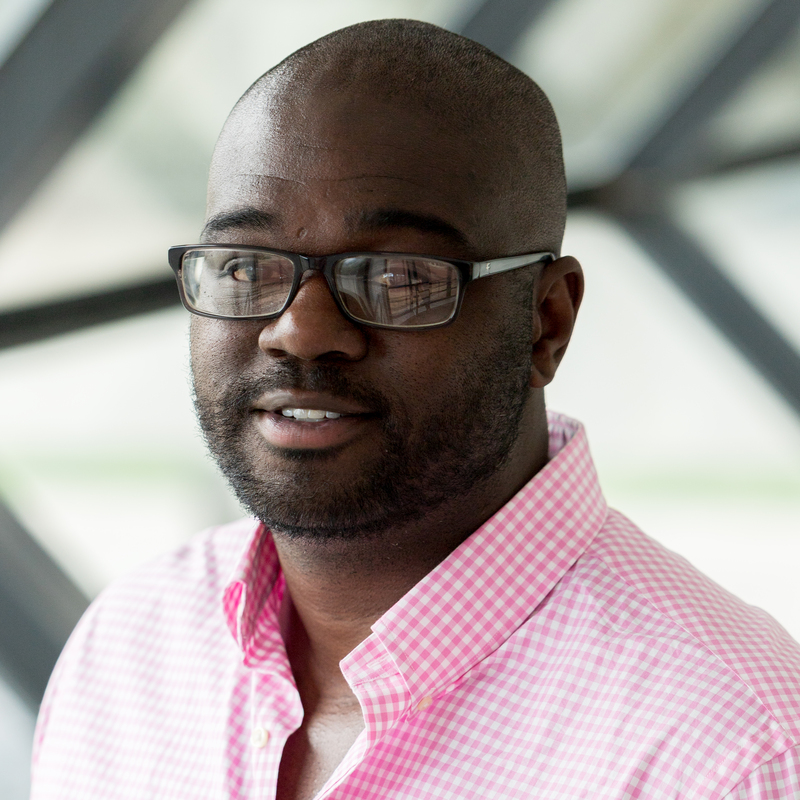 Brandon Currie completed a Doctorate at IUPUI in Urban Education Studies in Fall of 2015. Brandon Currie was named Summit League Coach of the Year in 2015, as he directed the IUPUI Men’s Jaguar Tennis team to five straight Summit League Tournament appearances. Dr. Currie is the owner of the West Indy Racquet Club. He will publish his first book, titled “Deuce Point” which focuses on mental toughness on and off the tennis course. Dr. Currie currently teaches an IUPUI counseling course while also conducting research for the IUPUI School of Education. Tommy Wells currently calls Eastwood Middle School in Washington Township home. Tommy Wells notes that his biggest contribution this year is co-leading Cultural Responsiveness training at his building. Mr. Wells completed his M.S.Ed. in Counseling/Counselor Education from IUPUI’s School of Education in 2013, and before then in 2011, earned B.A. in Psychology and a B. M. in Vocal Performance from Northwestern University. 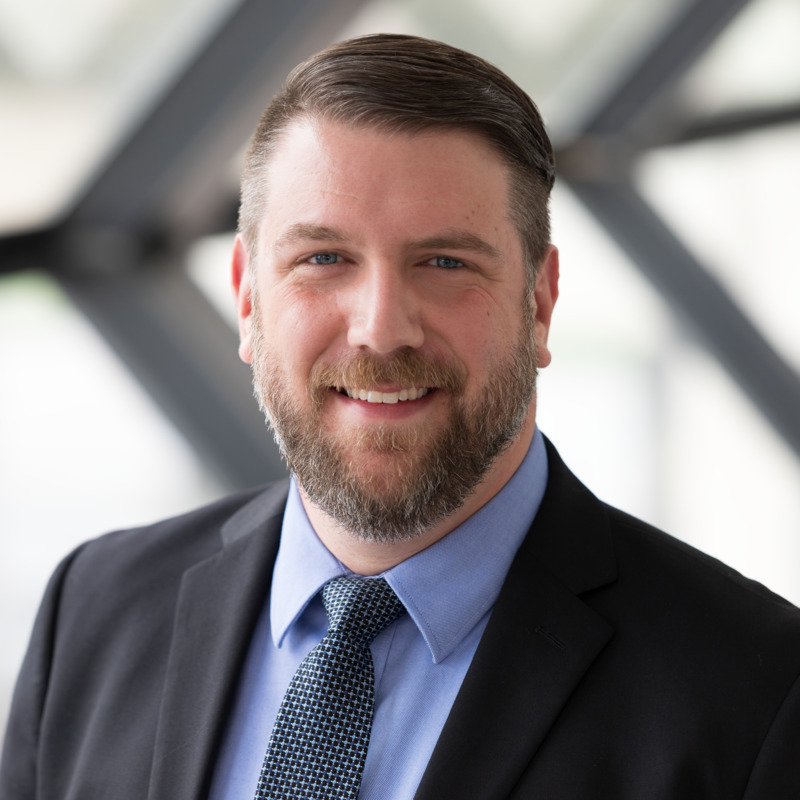 Always eager to pursue the next level of education, Mr. Wells is currently working toward his Doctor of Education in K-12 Educational Leadership and Policy at Vanderbilt University. Has called Lawrence Township home for the past fifteen years. Erika Radford earned her undergraduate degree in elementary education with a reading endorsement from Ball State University in 2001. She began her career as a fourth grade teacher at Harrison Hill Elementary School in Lawrence Township. She taught first and second grade and co-taught in a multiage setting. Ms. Radford became a certified reading recovery teacher and was an instructional coach with an emphasis on Inquiry Based Learning. Her administrative career began in 2011 as she became the Assistant Principal at Skiles Test STEM Elementary School. Under her leadership, Skiles Test was confirmed to be a STEM Certified School by the State of Indiana. The school received a grant from Roche and the American Heart Association after creating a teaching garden and serving students over 1,250 pounds of freshly grown produce from a student tended garden. Ms. Radford completed her graduate work through the Urban Principalship Program at IUPUI in 2012. She a member of the Indiana Association of School Principals and the Association for Supervision and Curriculum Development. 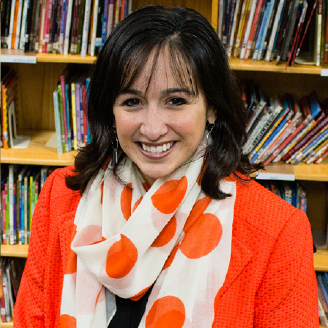 She is currently in her fourth year serving as Principal at Skiles Test Elementary School and believes in guiding her students towards their success, and giving them the tools they need to achieve their dreams. A passionate educator who has spent her career in education serving Lawrence Township. Natalie Stewart completed her bachelor’s degree in elementary education at IUPUI. She began at Harrison Hill Elementary School and has nine years of classroom experience, teaching first, second and third grade. 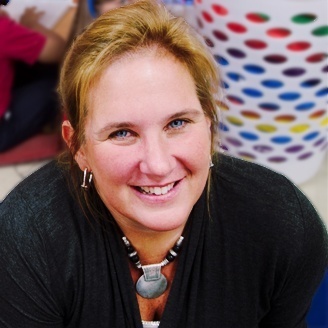 After leaving the classroom, Ms. Stewart studied the Project Approach/Project Based Learning and became an instructional coach for five years. In that role, she worked with students and teachers at the elementary, middle and high school levels. Ms. Stewart completed the Urban Principalship Master’s Program at IUPUI. She then began her career in administration at Sunnyside Elementary as an Assistant Principal. The following year Ms. Stewart returned to Harrison Hill Elementary School, as Principal and has continued into her fourth year. In 2014 Harrison Hill was granted a Student Success Grant from the United Way for $436,000. This grant, now in its second year, has transformed the school into a community school with wrap around services, after school, evening and summer programming for students. The school currently has a B rating from the Indiana Department of Education. 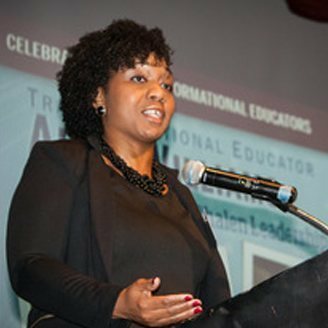 Mariam Shaheed Carson was a member of the first cohort of the School’s Urban Principalship Program and went on to earn her master’s in educational leadership and building level administrator license in 2007. Ms. Carson served as principal of Snacks Crossing Elementary School in Pike Township until 2014, when she was the first educator from Indiana to receive an Education Entrepreneur Fellowship by the Mind Trust. She will use the $250,000 fellowship to launch a K-8 Spanish immersion charter school serving high poverty communities in Indianapolis. Prior to this award, Ms. Carson was recognized for her work through a number of additional awards. In 2013, she was one of three school leaders to receive the United Way’s competitive Student Success Grant totaling $242,000 to implement innovative practices to support students and teachers at Snacks Crossing Elementary. In 2006, she received a Science Education Fellowship from Purdue University and served as a People to People Delegate to South Africa that same year. 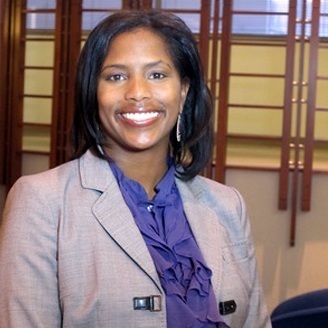 She was also named a National Educator by the Milken Family Foundation in 2004. Sherman Woodard currently serves in Wayne Township as the Director of Student Services at Ben Davis High School. 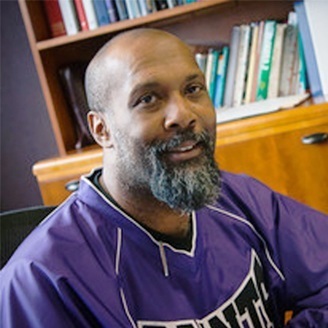 In 2007, Mr. Woodard launched the Giant Kings program to facilitate the identity, academic, social, and career development of young African American males. This program has helped develop a critical mass of African American male leaders and, in turn, created a positive impact on the entire school system. Mr. Woodard is currently working on his doctorate in IUPUI’s Urban Education Studies program. After earning her bachelor’s in elementary education from IUPUI, April Williams taught 4th and 5th grade at North Wayne Elementary in Wayne Township. She cultivated a habit of reading all the time in her students. As a result, over 85% of her students passed ISTEP, far exceeding achievement of other classes. 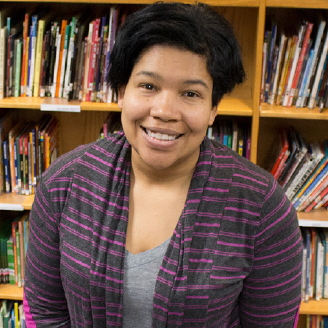 Ms. Williams is a member of the Young Leaders in Urban Education, a group of African American and minority teachers that shares best practices, develops curriculum, and mentors pre-service minority teachers. She currently teaches 3rd grade at Phalen Leadership Academy. 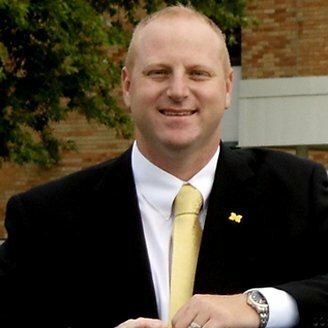 Jake Allen currently serves as principal of Paul Hadley Middle School. After a brief professional career with the Los Angeles Dodgers, he completed the Transition to Teaching program in 2003 and began teaching in the Mooresville Schools system then completed the Urban Principalship Program at IUPUI in 2009. As principal, Jake and his staff have implemented a classroom framework that maximizes instruction, keeps a clear focus on state standards, and places the learning and assessment of all students at the forefront of instructional practice. Paul Hadley is the first school in the district to implement a 1:1 laptop program—providing a large number of students with their first access to a computer in their home environment. The administration team and all staff members have worked together diligently to foster a safe school environment and a culture of high expectations. Ann Mennonno has been an educator for fifteen years. She is a member of many professional organizations including the National Council of Teachers of English, Hoosier Association of Science Teachers, and Indiana Teachers of Writing. Ann has presented at district, state, national, and international conferences in the areas of language arts and science. She is a district and state level science lead teacher. Ann serves as the president of the Hearts in Education Teacher Outreach program which takes groups of teachers to Honduras where they work in rural schools in the country. Ann traveled to China this past summer as a part of the First Elementary International Conference. Two Chinese schools, one in Beijing and the other in Cheng Du, replicated her classroom in their buildings. Ann was able to model inquiry based teaching and the integration of subject areas. She has been named the Indianapolis Public School Teacher of the Year two times—in 2004 and 2013 and received the Hubbard Life-Changing Teacher award in 2015. Rocky Valadez started his career as an art teacher at Lawrence Central High School in 2001. His leadership potential was tapped in 2005 as Mr. Valadez assumed department chair duties. 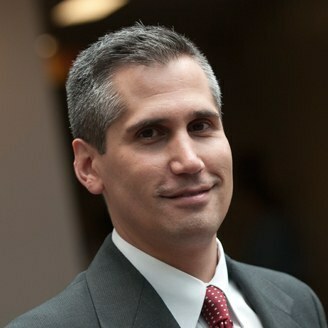 He then decided to pursue a more active role in educational leadership through IUPUI’s Urban Principal Program, successfully completing the program in the summer of 2008. Soon after he was named assistant principal at Fall Creek Valley Middle School in Lawrence Township. After three years at Fall Creek Valley, Rocky became the principal of the freshman school at Lawrence North High School. This past summer, Rocky was recommended and approved as principal of Lawrence Central High School. 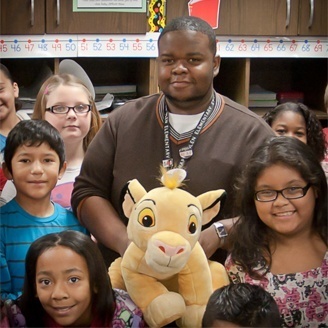 Brandon Warren accepted his first teaching position at Chapel Glen Elementary School in the spring of 2009, three months prior to graduating from IUPUI. Since then, Brandon has demonstrated initiative and dedication to the profession by participating in the Leaders for Urban Education group sponsored by the Indiana Partnership for Young Writers. He has presented about this work at local and national conferences, including the National Council of Teachers of English and the Association of Teacher Educators. Due to Brandon’s success with effectively integrating culturally relevant curriculum in his fourth grade classroom and raising student achievement, fellow teachers often consult with him when problem solving difficult situations.